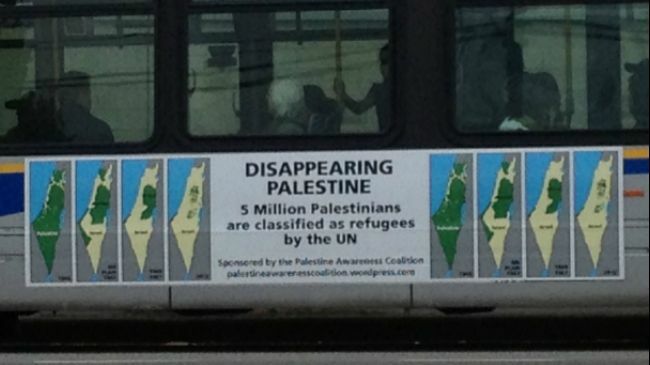 Jewish groups in Vancouver say they are considering suing Trans-Link for accepting controversial political advertisements showing the "disappearance of Palestine due to Israeli occupation over the past 66 years." Marty Roth - a 79-year-old member of the coalition group behind the ad campaign - said they have already won a victory over groups that tried to "suppress" the ads. because these are educational ads that are well within national advertising guidelines and the Canadian Charter (of Rights and Freedoms)." But Jewish leaders including Mitchell Gropper, chair of the Jewish Federation of Greater Vancouver, called the ads a provocative attack on Jewish people that will incite hatred. "This is of grave concern to our community at large, because the ads make the use of the buses unwelcome and unsafe," Gropper said, noting that terrorist attacks in Israel often target buses. "I don't think I've ever seen ads on our TransLink system that attack a section of our society. 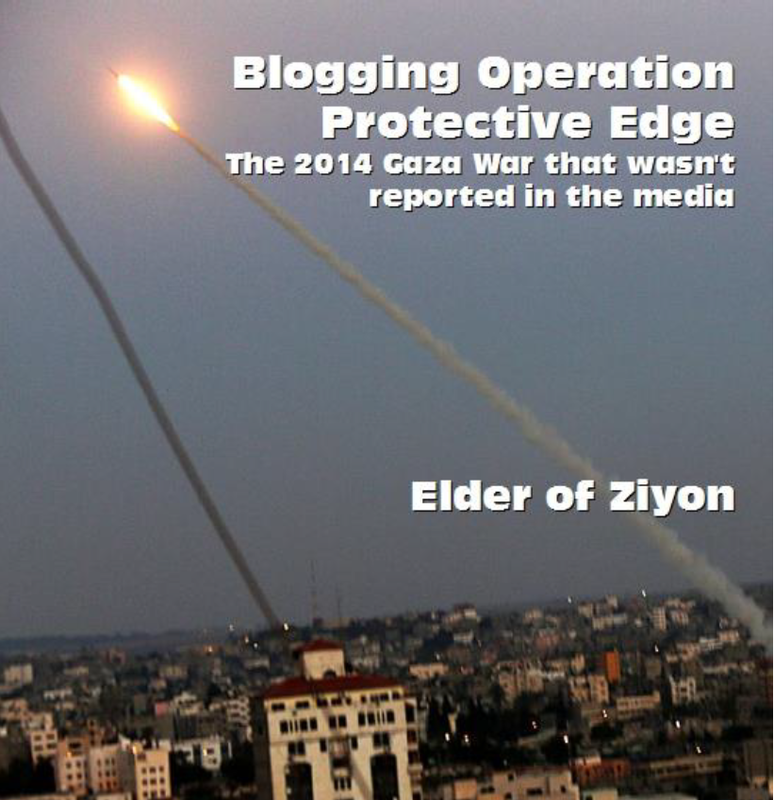 If the transit system will be used to attack Israel and the Jewish people, who is next?" Gropper, a Vancouver lawyer, said his group went to the "highest levels" of TransLink and argued that the Palestine ads should be rejected, but they were told TransLink must accept the ads for legal reasons. The Province sought interviews with TransLink officials but were referred to a prepared statement, which says TransLink sought a "third-party legal opinion" which said the Supreme Court of Canada decided TransLink must run ads such as "Disappearing Palestine" under the Canadian Charter. The ads are even less accurate than the popular four-panel maps that I have shown in the past to be absolute lies. The first panel is is a lie. The entire area was called "Palestine" including the white parts (that symbolize private Jewish ownership.) As I have explained, most of the land was owned by the British Mandate, and was not privately owned by either Jew or Arab. The second panel is a lie. 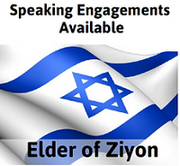 The UN partition plan, which the Arabs rejected, called the two states simply "The Jewish state" and "The Arab state." 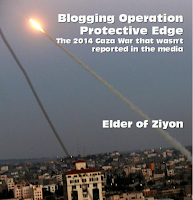 At no time was there any attempt by Arabs to allow a Palestinian Arab state to be created. The third panel is a lie. During that time period, no one was calling for a Palestinian Arab state in the territories occupied by Jordan and Egypt - least of all, Jordan and Egypt, but Palestinian Arab leaders didn't demand one either. The PLO, founded in 1964, explicitly excluded the green areas from its desired state in its charter! The fourth panel is a lie. 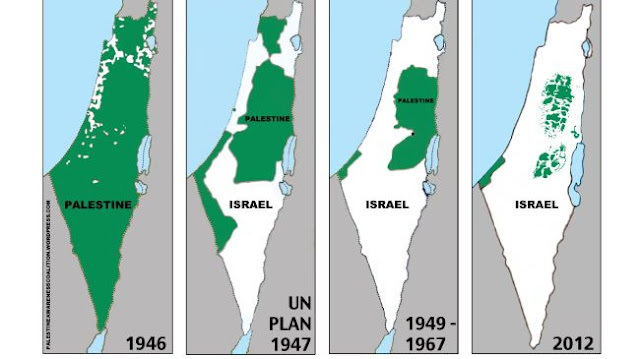 Israel has not annexed all the white areas and has offered far more than the green areas for any future peace plan. However, I am not sure if the Vancouver Jewish community's arguments, based on the ads making Jews feel insecure and unwelcome as they use the transit system, are the correct arguments to make. I value free speech and those arguments make me uncomfortable. Seeing a message I passionately disagree with is not automatically an attack on me. However, there is a very good reason why the ads should be taken down. The problem isn't offensiveness - it is truth in advertising. (e) Both in principle and practice, all advertising claims and representations must be supportable. This ad clearly and provably fails each of these clauses. This is why the ads must be pulled, and the people who place such lying and deceptive ads must be exposed not as advocates, but as liars and haters to whom truth is less important than demonizing the Jewish state. 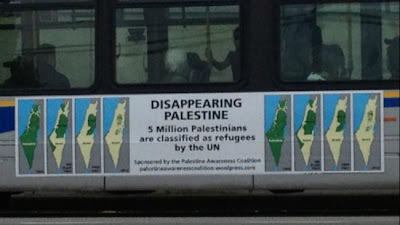 I hope that the Zionist community in Vancouver goes after the ads on that basis. It should be a slam-dunk. Here is the webpage where one can file a complaint with Canadian Advertising Standards.